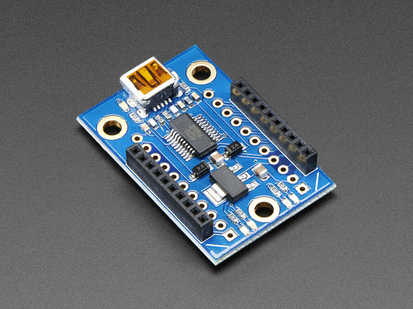 What we like about the Series 1 modules is that they are so easy to get set up. 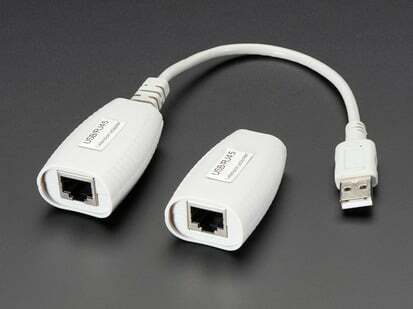 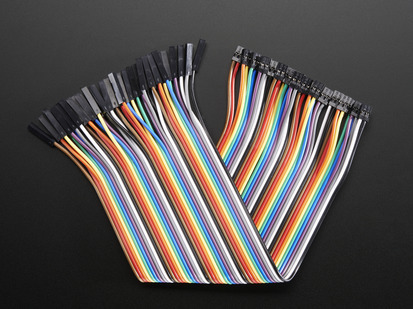 If you have two in range, they will automatically form a serial link with no configuration, so you can send TTL serial data back and forth. 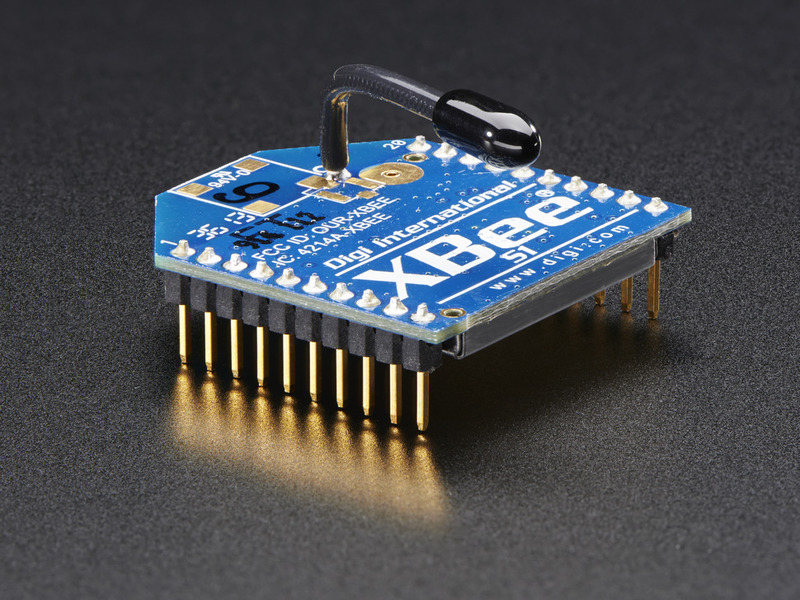 You can also configure the baudrate, as well as sleep modes, power modes and tons more stuff using the Digi XBee tool. 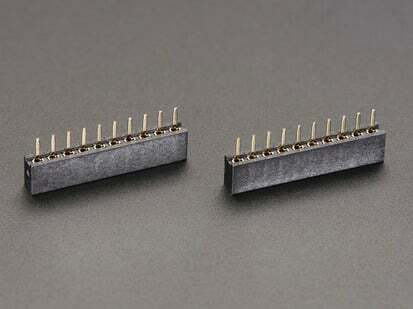 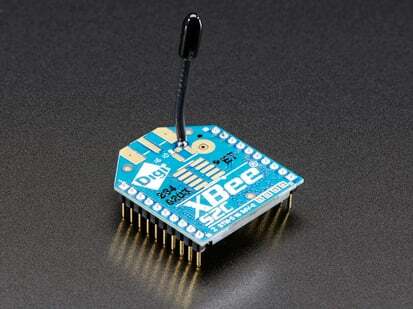 The pins on an XBee are 2mm spacing, not 0.1" so they will not fit into a breadboard. 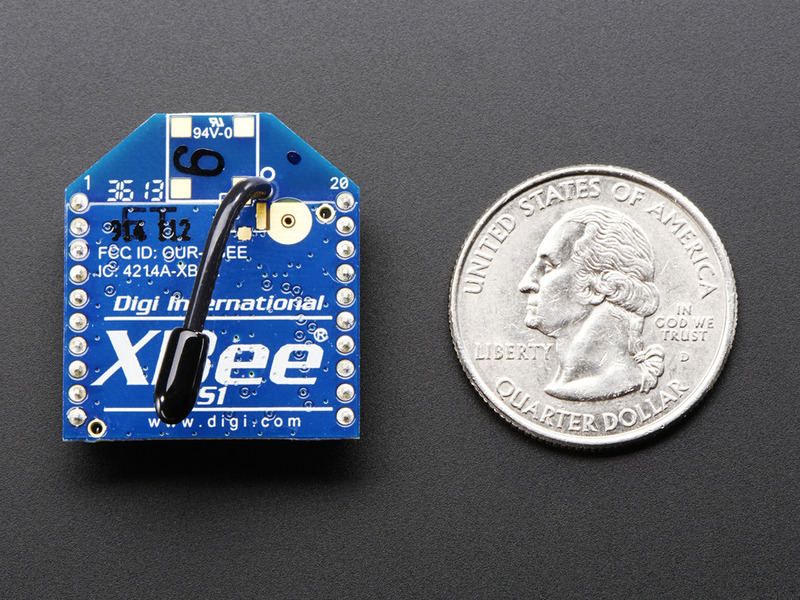 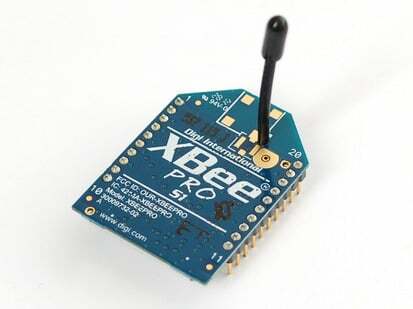 For that reason, they work best in our XBee adapter module kit (which has a 250mA 3.3V regulator) or with the USB XBee adapter. 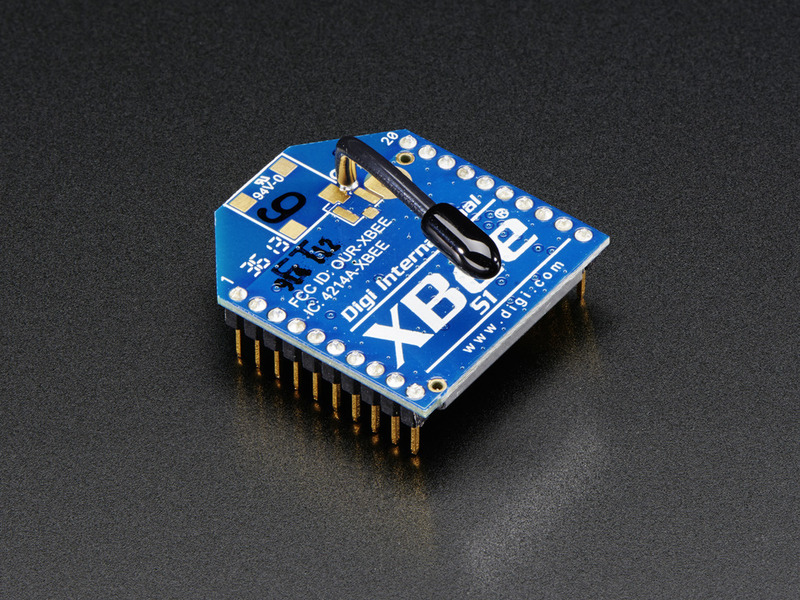 This module comes with a wire antenna, its the same price as a chip antenna but 50% more range because of the improved antenna, awesome!